Because I have a rather large head, I have a hard time finding sunglasses that fit. I certainly didn't expect to find them online. My lifestyle is pretty active: I hike, I bike and I ski, so they needed to be sturdy. I also wanted shades that would filter out the glare when driving. 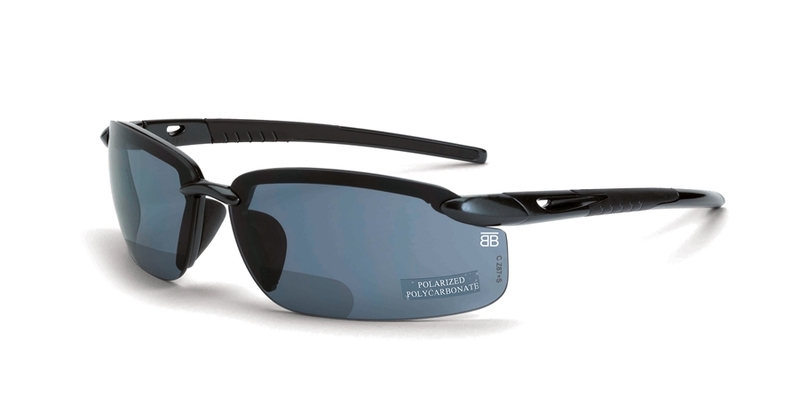 From day one, it felt like the BTB 800 polarized reader was made with me in mind. 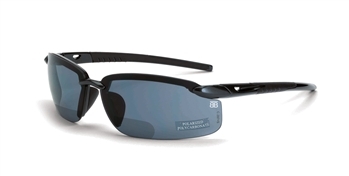 The curved lenses naturally cover my field of vision and form a protective shield for my eyes. The magnification comes in handy when looking at maps, menus and my phone. In spite of being light, these glasses stay on very well, thanks to the rubberized temples. All in all, this is hands-down the best pair of sunglasses I have ever owned. Considering the quality, these readers are a bargain. They are at least as good if not better, as designer glasses that cost twice as much. BTB customer service is outstanding and shipping is lightning fast.